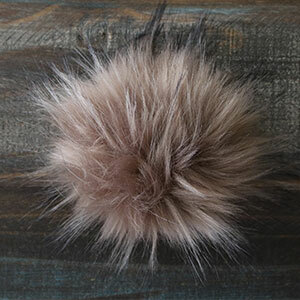 These gorgeous faux fur pom poms look just like the real thing! Sew them to your hats and accessories with the attached strings. 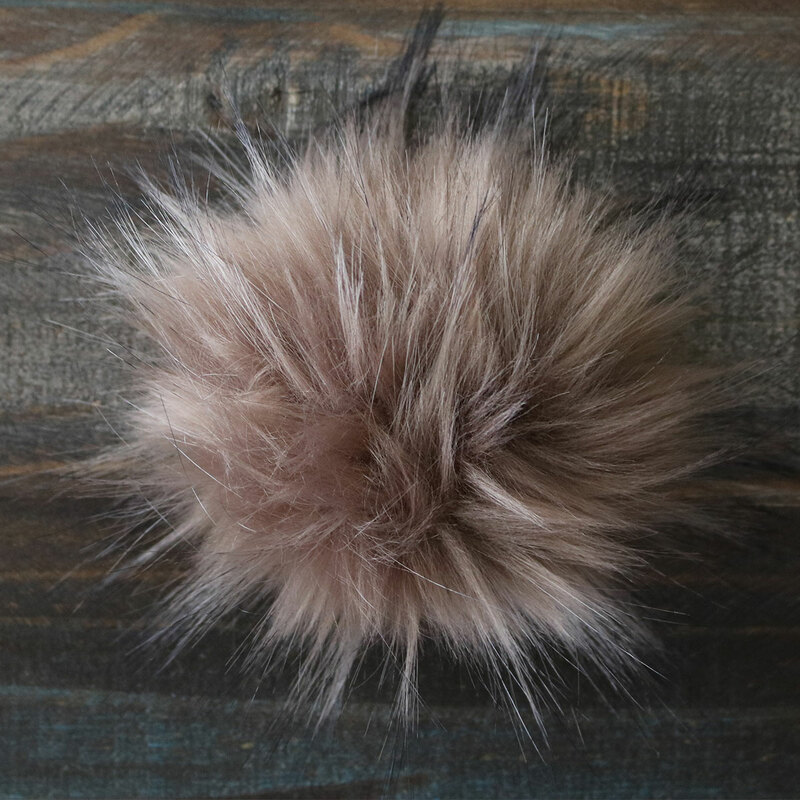 Faux Fur Pom Pom. 6".